African Union Photos. 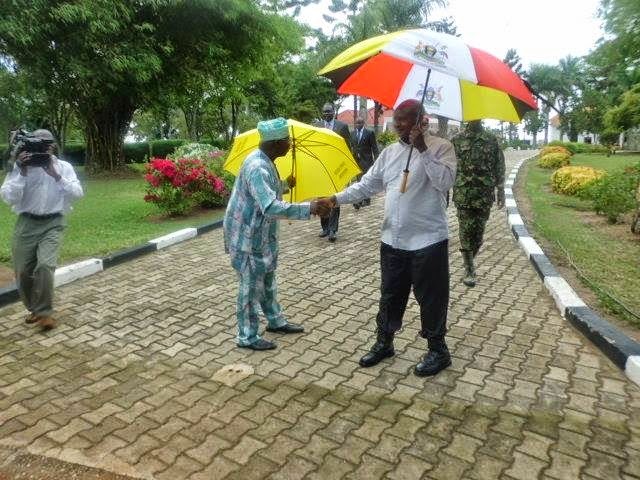 Ex President Obasanjo in visit of AUCISS in Uganda in16 May 2014. Cameroon Soldiers have freed dozens of civilians recently abducted by Boko Haram in Cameroon.[AFP]. 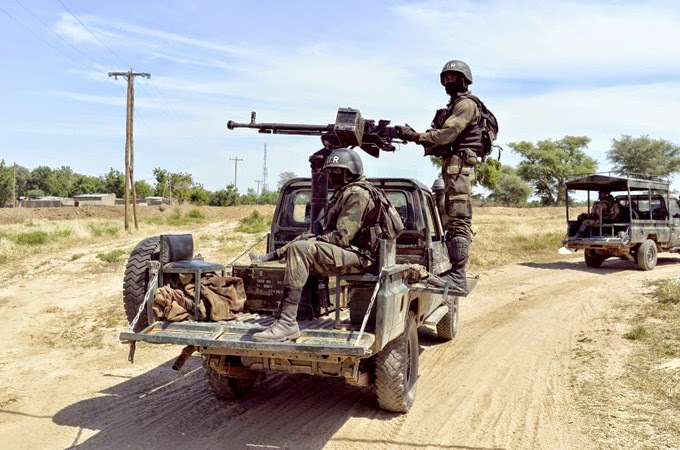 According to Aljazeera , About two dozen hostages were later released but the attack compounded fears that Boko Haram was ramping up operations beyond Nigeria's borders.